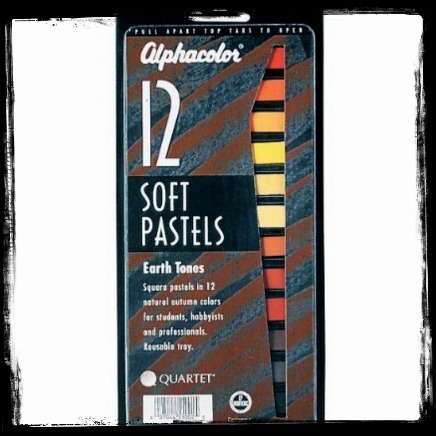 Alphacolor Earth Tones Soft Pastels. Rich, natural autumn colors with deep hues and tones. Browns, rusts and oranges. 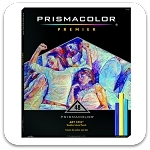 Perfect as a companion set to brighter or more basic colors for a full range of possibilities. Black, Brown, Burnt Sienna, Dark Brown, Deep Orange, Earth, Golden Ochre, Medium Yellow, Ochre, Orange, Red-Earth, Yellow-Orange.